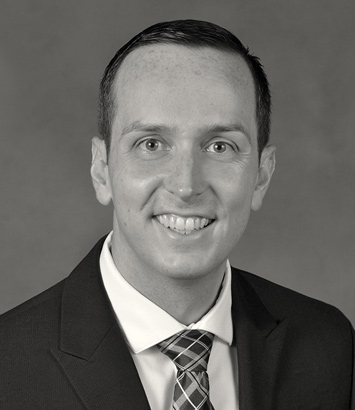 Michael Tipton is a private client and family wealth planning lawyer in Dinsmore's Columbus office. Michael focuses his practice primarily on estate & trust law. He previously served as a judicial extern in the Court of Appeals for the Ninth Appellate District in Ohio, where he gained valuable experience conducting legal research and drafting opinions on civil and criminal appeals. Outside of his practice, Michael has held a number of leadership positions in the community, including serving as president of the General Board of Youth Ministry for The Churches of Christ in Christian Union and as president of the Ohio Christian University Alumni Association.